If you liked this show, you should follow Veranormal. 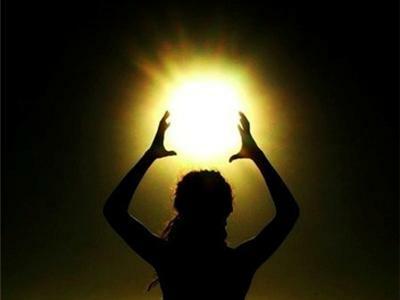 "Channeling Light Beings" Join the Veranormal team on the SECOND PART of this one of a kind interview with Simion, the Evolutionary Collective 7th Dimension Light Beings as channeled by Jill Mara. 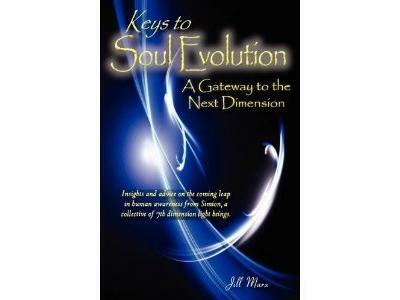 Jill Mara, author of the channeled book Keys to Soul Evolution: A Gateway to the Next Dimension is a conduit for higher dimensional beings. 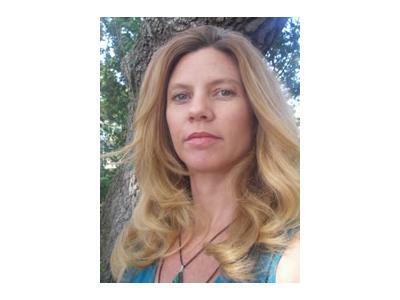 Jill connected with Simion, the Evolutionary collective of the 7th dimension light beings during a meditative exercise to meet her spiritual guides in September,2005. 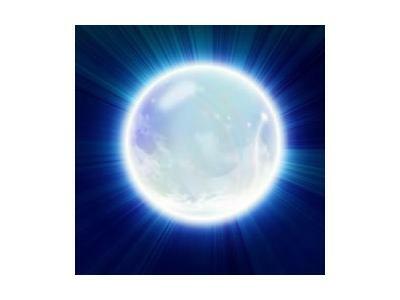 Instead of personal guidance, this collective delivered a message regarding the upcoming shift.